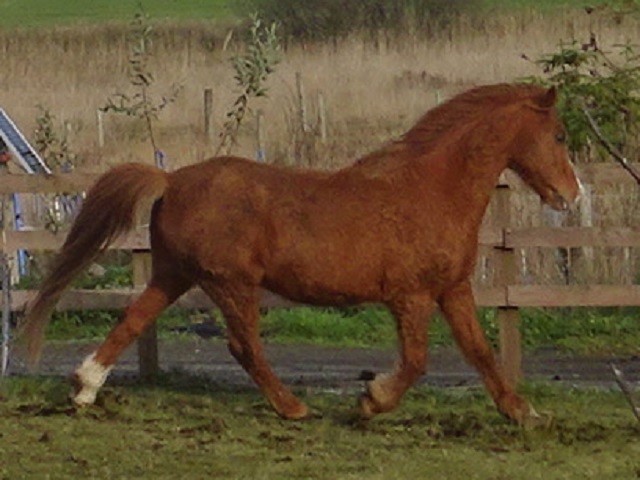 "Ginger is a chestnut gelding, about 14.3hh whose passport shows him having gone to James Gray's notorious Spindle's Farm, Amersham, in 2005. He is a Spindle's Farm survivor but has not come through his past years unscathed. We know very little of his background before or since then, other than him being sold through at least two public auctions, eventually being bought by a Trekking Centre in Scotland, who suspected the pony had been doped to go through the ring. After giving him time to recover from what they thought was the trauma of the auction and associated travel, it became obvious that he was not going to be suitable for the job of trekking - he proved to be too unpredictable and was rehomed with the understanding that he not be ridden. 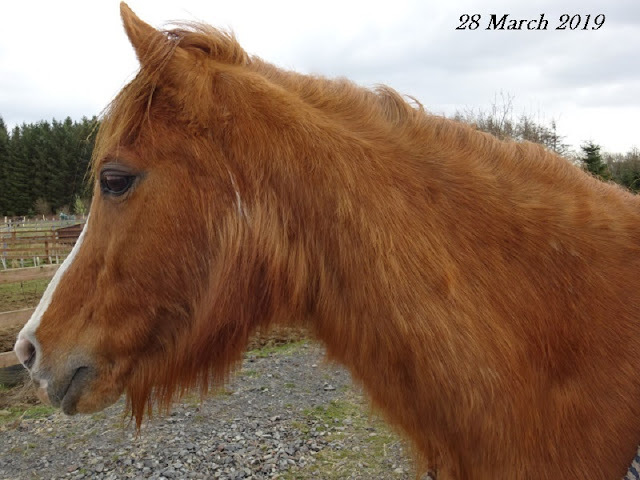 His next owner eventually put him into the care of our local horse sanctuary, here in Dumfries & Galloway, when she had to relocate and couldn't take Ginger with her. This was in 2016. At that point, he was thought to be around 23 years old and had already been diagnosed with Equine Cushings Disease, or PPID (Pituitary Pars Intermedia Dysfunction. 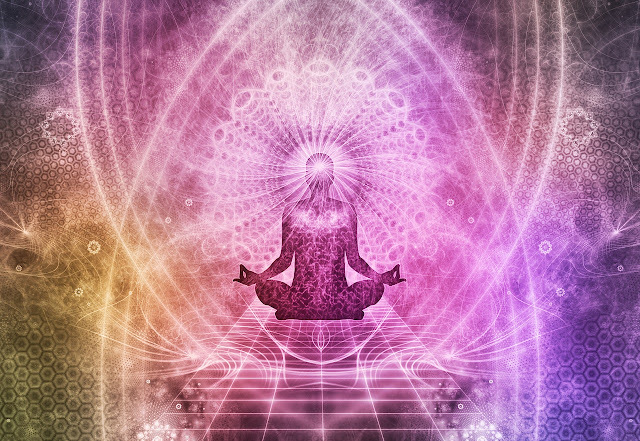 Cushings / PPID is an incurable, progressive condition that can be caused by a tumour can still lead a decent life of retirement, given the opportunity. Ginger's medication was stopped by the rescue centre when his behaviour was said to be aggressive. He was at the rescue centre for two years before we spotted him among those herded into the yard for rehoming. 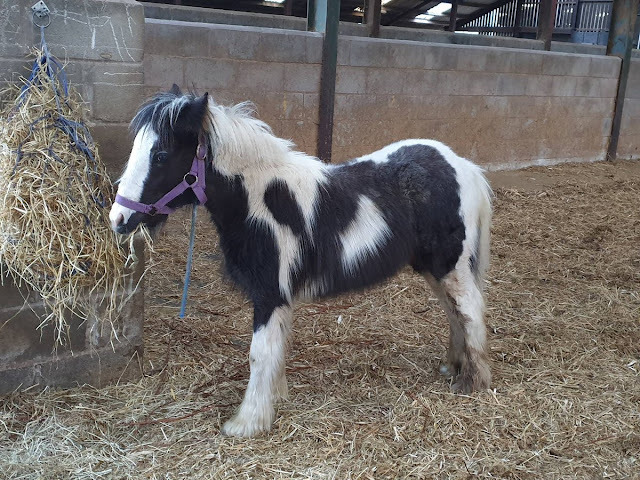 At that point, we had launched a fundraising appeal to help buy feed for the rescue centre and had no intentions of rehoming any ponies. 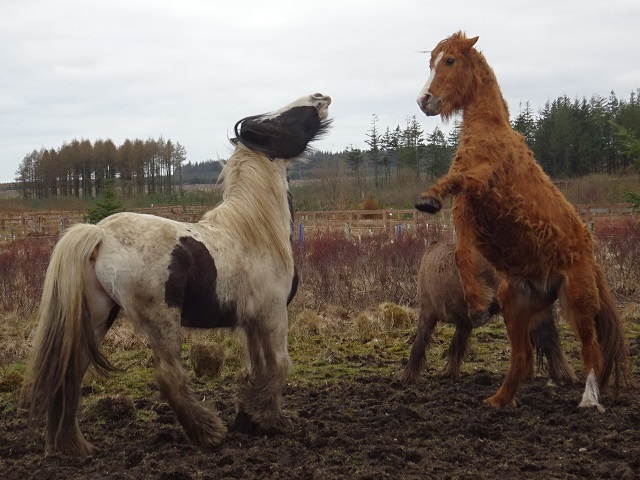 We already had three rehomed ones here at Frugaldom but as history will show, we ended up adopting two after attending the open day, and the friend helping me fundraise ended up dong the same, so a total of 4 ponies, including Ginger, were rehomed in 2018, each with a story to tell. Any upset in the endocrine system means horses or ponies can be extra susceptible to mood swings, blood sugar fluctuations and other conditions such as Equine Metabolic Syndrome, Insulin Resistance and laminitis, so Ginger's diet is now closely monitored. He won't ever recover from his Cushings but with special care, he can lead a full and happy life for several more years. In order to implement those special needs, we are creating what is known as a paddock paradise track system, where ponies are free to roam around the edges of the land on various surfaces, ranging from dirt, moor grass and stone, browsing on whatever wild herbs, hedgerow and wild grasses they can. 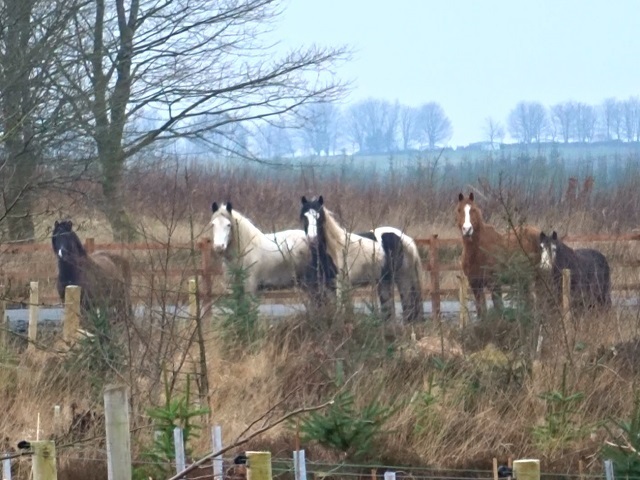 Their diet consists mainly of ad lib hay and haylage, salt, minerals and water provided by nature - no tap water. Ginger's diet is supplemented with magnesium, agnus castus, linseed and a broad spectrum multivitamin, which get added to a handful of soaked, unsweetened grass pellets. We do occasionally allow him a slice of carrot or apple but on the whole, his sugar intake is kept to a minimum. All the ponies here are barefoot and none get rugged, although they do have the freedom to access shelter. Our next fundraiser will be to provide natural looking shelter out on their wilderness area. We have a specialist trimmer who visited every 6 weeks to set Ginger off in the right direction, balancing his hooves and checking for any signs of weakness. 6 months after arriving with us, Ginger is now showing signs of self-trimming and shedding his thick, curly coat, even losing much of his telltale Cushings curls. His vet friends now see a happy, elderly pony who is full of the joys of life, even when he does pull his grumpy scowl. 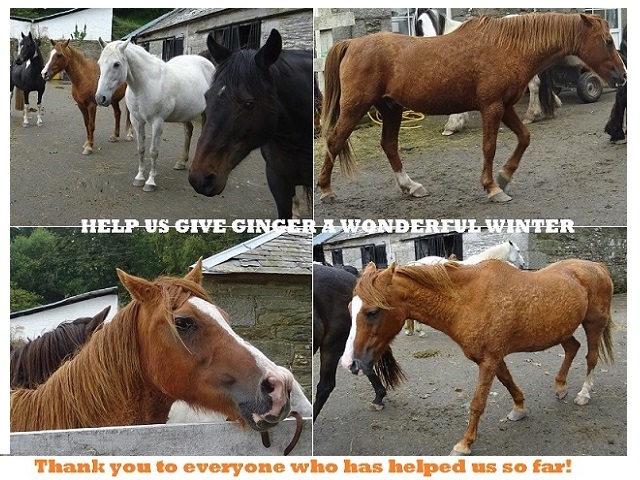 We hope we can help provide Ginger and his friends, Dobbin, Willow, Frankie and Pippin with the sanctuary they need here at Frugaldom. Paddock paradise track systems are a result of the great work carried out by Jaime Jackson when studying mustangs so we are following his book advice and that of Nick Hill, our trimmer, doing our very best to let our ponies live as wild and free as possible. 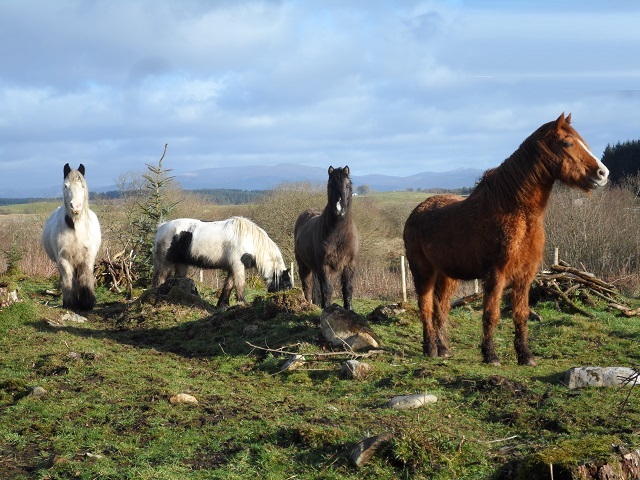 Our land has very little 'proper' grazing attached to it so we have set up various planting areas specifically for herbs, wild flowers, grasses, willow and hedgerow - basically anything that is edible and healthy for horses without being sugar-laden. 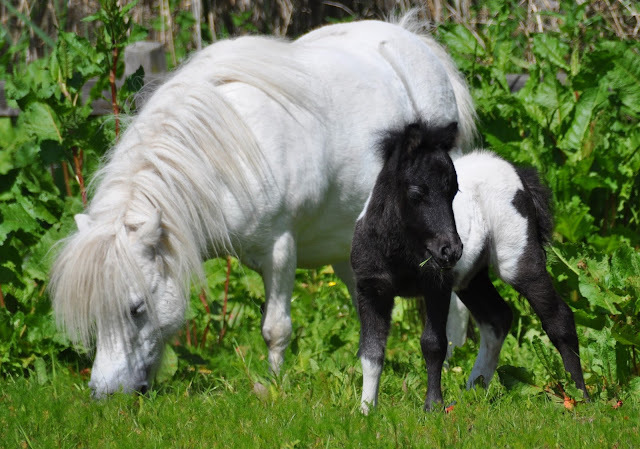 By fundraising, we managed to secure sponsors that help cover costs of pony care, feeding and land improvements, allowing our mini herd the freedom to roam between each of the smaller projects. Some areas we are planting with new woodlands, orchards, herb gardens and foraging / edible hedgerow while others have been set aside for conservation and wildlife habitats. We now offer holiday accommodation nearby for those interested to come along and see what we are doing here and we have had our first horse holiday visitor who, like many others, had special needs that we were able to meet during her stay here with her owner.